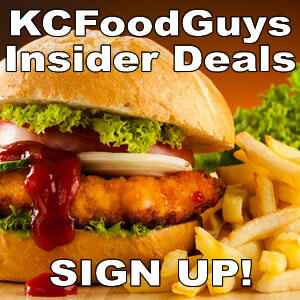 The response to the KCFoodGuys.com Ultimate BBQ Tournament has been amazing. Besides the KCFoodGuys.com bracket Champion we will also crown a People’s Champion. We’ve taken the top 8 vote getters of each bracket in Round 1 and started a new Final Four Round 2 Poll with just them. 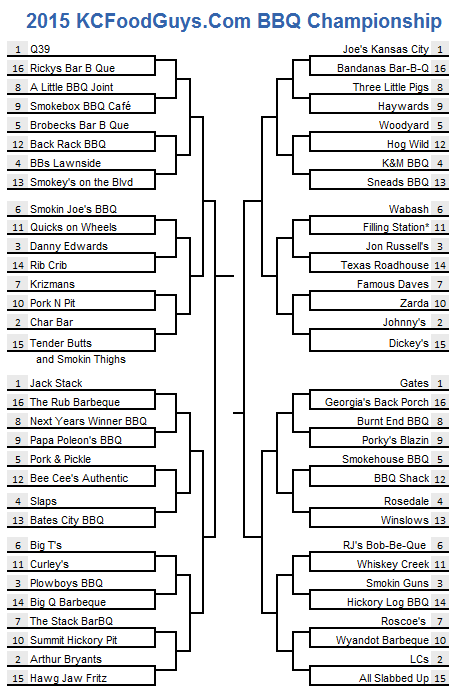 The top 4 in each bracket will move on to meet in the KCFoodGuys.com Sweet 16 of KC BBQ.